[Business Traveller] Until now Europe’s traditional airlines such as Air France, British Airways, KLM and Lufthansa have prided themselves on not burdening passengers with ancillary charges as do the budget carriers. But Dutch carrier KLM is the first to break ranks. Reports today in the Dutch media, now confirmed by KLM, state that starting in April KLM will charge short-haul passengers fees of either €15 (when paid in advance) or €30 (when paid at the airport) for pieces of checked baggage. 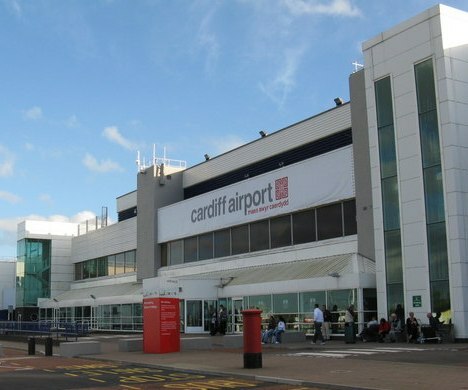 Hand luggage will remain free and the charges will not apply to passengers flying long-haul. All members of KLM’s Flying Blue loyalty scheme will also escape the new fees. At the same time, it’s understood KLM will strictly enforce rules for hand baggage. According to the reports, any bag which doesn’t meet KLM’s 55x25x35 cm, 12 kilos allowance will be placed in the hold and the unlucky passenger will be charged €30 at the gate. In its defence KLM says that 60 to 70 per cent of its short-haul passengers carry only hand luggage. The airline says that passengers would prefer to pay less for their flights and that is why it has decided to bring in the fee. Most large airlines lose money flying within Europe yet cannot…..
Read the full story at Business Traveller…..
[Der Telegraaf] KLM faces running with a major IT failure this morning. The airlines website is down or is running very slowly. Travelers with the airline are having problems booking flights and checking-in at Amsterdam airport and at other sites in the KLM network. 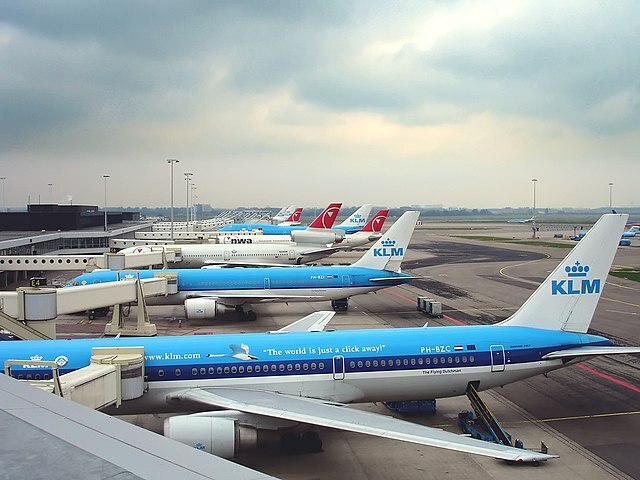 As a result of the systems failure, all domestic, European and international flights operated by KLM are delayed. KLM has announced that it is doing all it can to resolve the issue and find a solution but can still give no indication when the difficulties will be fixed. Passengers and all those affected are being directed to visit the KLM Facebook or Twitter sites to get an update from the airline. Schiphol Airport has also indicated that inbound and outbound traffic for all airlines to and from the airport is also being affected, this has resulted in passenger processing delays of around of at least 30 to 35 minutes. As for KLM flights, a spokesperson indicated that there are minimum delays to its schedule of around 60 to 90 minutes. Presently it is not known what has caused the failure, but it is possible that the problems at KLM are linked to a large number of inter-connected systems in the Netherlands that have been recently affected by a new and virilant computer virus. At least 20 institutions, including public concerns and private companies, plus universities are affected. The virus has entered systems undetected by anti-virus software provided by companies such as McAfee and Symantec. The virus is thought to propagate itself through email files, then spreads to the core systems under attack. Air France-KLM Group, Europe’s biggest airline, may start a new low-cost service as the carrier seeks ways to stem losses, according to a person familiar with the matter. Two possibilities are being considered, said the person, who asked not to be identified because the discussions are private. One would see the development of Transavia, a Dutch subsidiary which has low-cost and charter services. 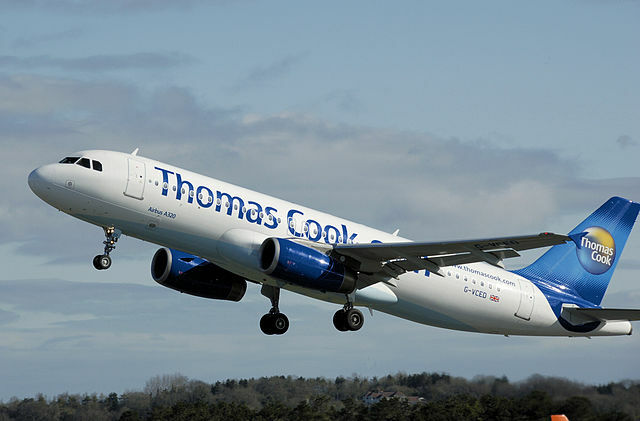 The other would involve the creation of a new service under a new brand alongside Air France for flights shorter than two hours, the person said. Air France could set up its own low-cost airline. 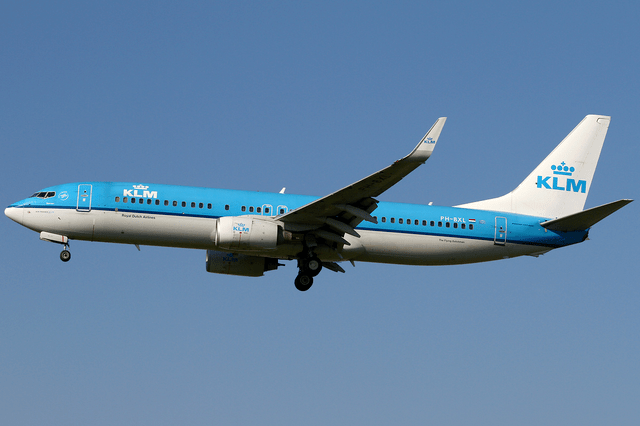 Air France-KLM reported a net loss of 809 million euros ($1.08 billion) for 2011 and is struggling with……..
Full story from Business Week & Bloomberg News here….